Obituary for Carol A. (Brennan) Wilbur | O'Neill Funeral Home, Inc.
Carol A. (Brennan) Wilbur of Middleboro passed away peacefully on March 31, 2019 in the Philip Hulitar Hospice Home, Providence, Rhode Island following a lengthy illness. She was 76. She was born on September 8, 1942 in Taunton, daughter of the late Joseph and Teresina "Tessie" (Posca) Brennan. Carol attended Taunton Public Schools and was a graduate of Taunton High School, Class of 1960. Following her graduation, Carol attended the American University in Washington, DC and secured a position at the Department of Defense in the Pentagon. Returning to the area, Carol married Don Wilbur and they settled in Middleboro where they resided for 45 years. Carol's career at March of Dimes began 1973 as the Operations Manager for the Southeastern Ma Chapter; and worked her way up thru the organization over her 30 yr. Career ending as a Regional Fundraising Specialist for the entire northeast. She and Don traveled extensively throughout the world. Carol had a tremendous love for her family, her faith, the New England Patriots and shopping! 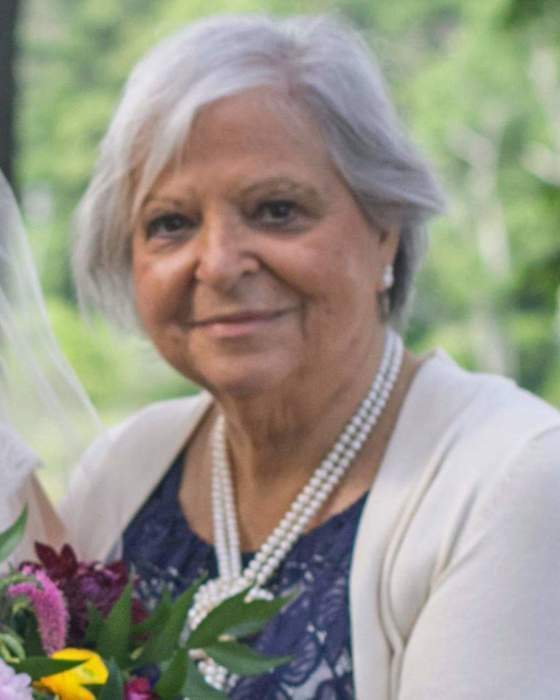 She was an avid reader, spent countless hours volunteering and campaigned tirelessly to secure funding for the Middleboro Children's Library and the local food pantry, serving on the hotline to secure housing and food for those in need. Carol was very proud of her children and grandchildren and recently welcomed her first great-granddaughter. Beloved wife of 45 years of Donald F. Wilbur. Adored mother of Christopher Park of Rochester, Debra Meunier and her husband, Steven of Taunton, David Wilbur and his wife, Bonnie of Norwich, CT and the late John (Jay) Wilbur. Loving sister of William Brennan and the late Jayne Brennan, Barbara Turinese and her husband, David, Robert Brennan and his wife, Cheryl. Cherished grandmother of Lauren Meunier and Ben Sampson, Lindsey (Meunier) Grady and her husband, Zachary, Rhiannon Wilbur, Darrel and Steven Young. Great-grandmother of Abigail Sampson. Devoted aunt of Lisa Turinese Consigli and her husband, Daniel, Elizabeth Turinese Kaes and her husband, Steven, Matthew Brennan, Kevin Brennan and his wife, Kim, Nicholas Brennan, Joseph Brennan and Liam Brennan. Great-aunt of Alexander Kaes, Kaden, Kole and Kollin Brennan. Also survived by extended family and many wonderful friends and neighbors whom she loved dearly. Visiting hours Friday (April 5, 2019) from 4 - 7 PM in the O'Neill Funeral Home, 59 Peirce Street (corner of School Street) Middleboro. A Mass of Christian Burial will be celebrated on Saturday (April 6, 2019) at 10 AM in Sacred Heart Church, 340 Centre Street, Middleboro. Please go directly to the church. Interment will be private and at a later date in the Massachusetts National Cemetery, Bourne.